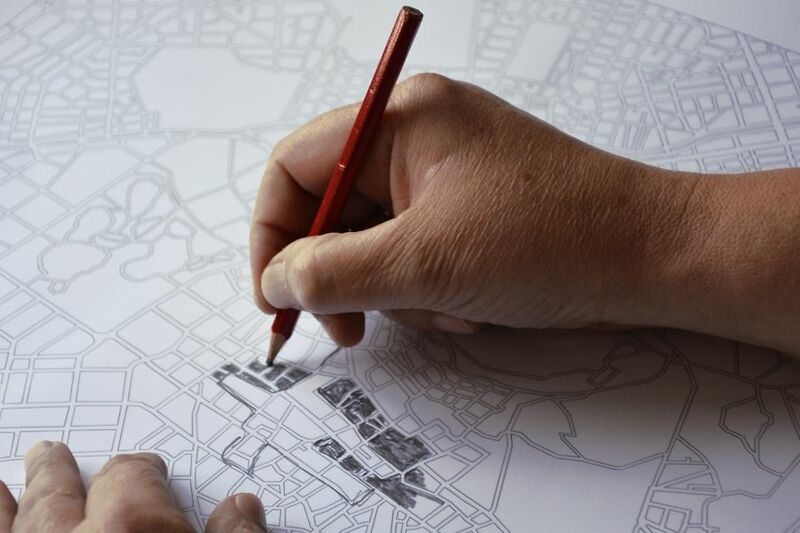 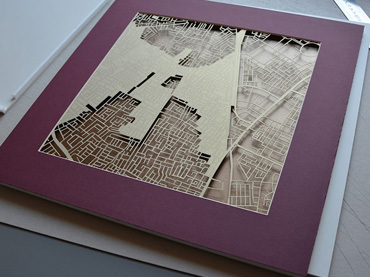 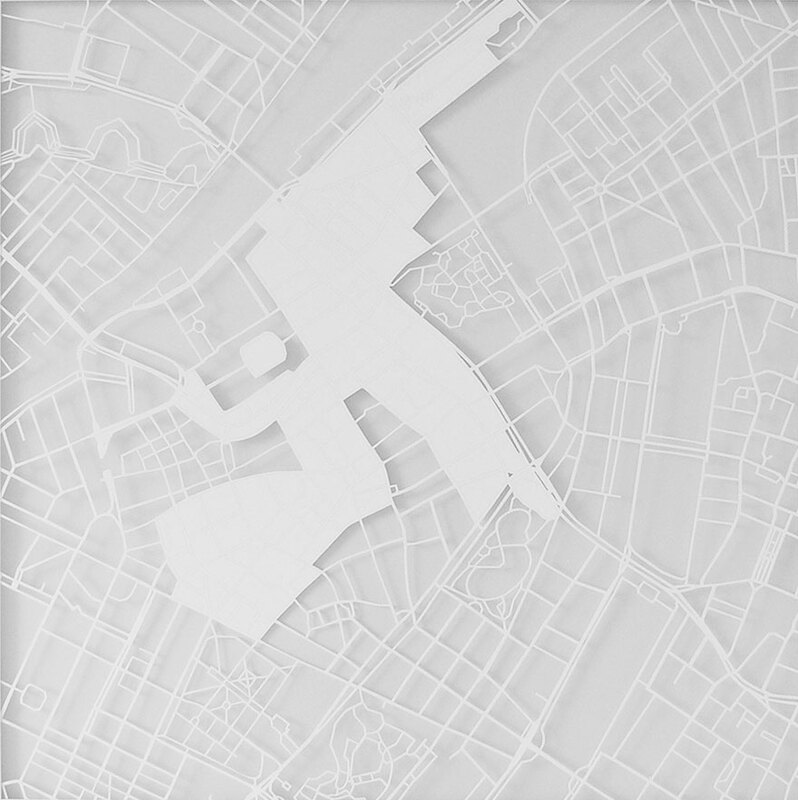 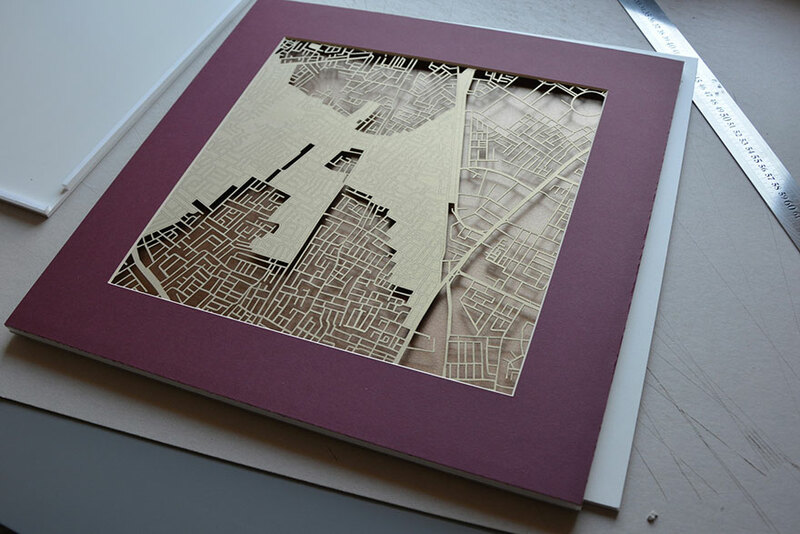 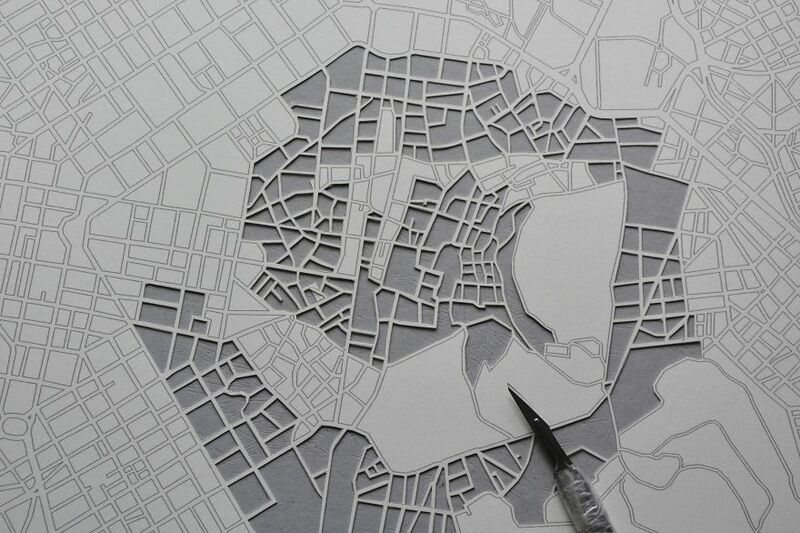 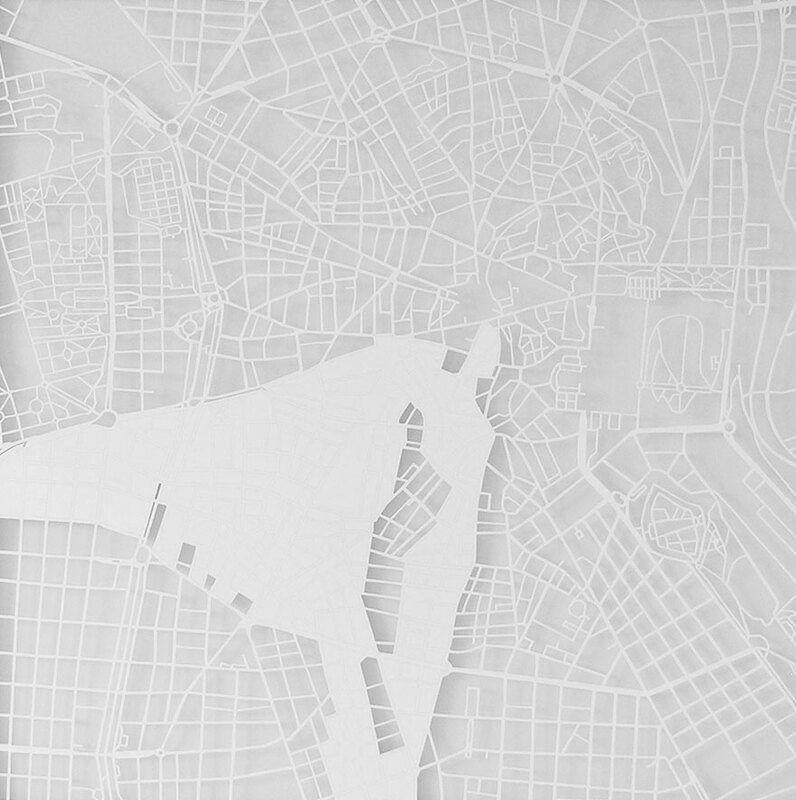 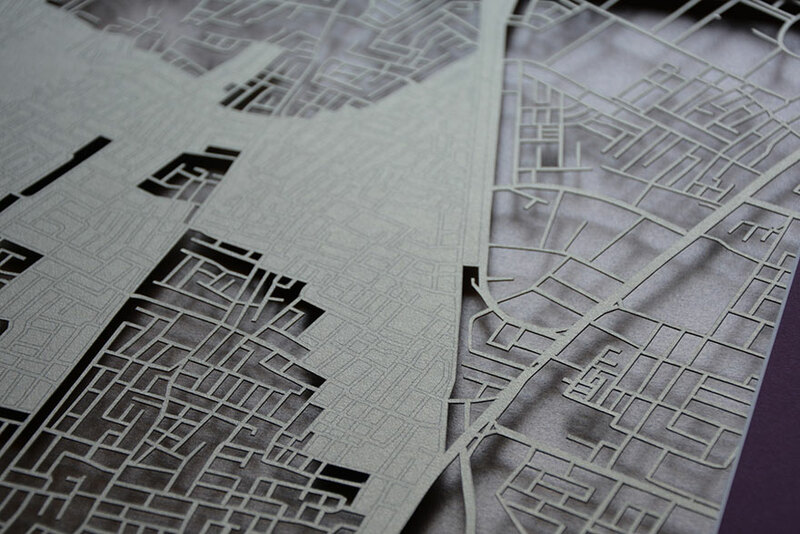 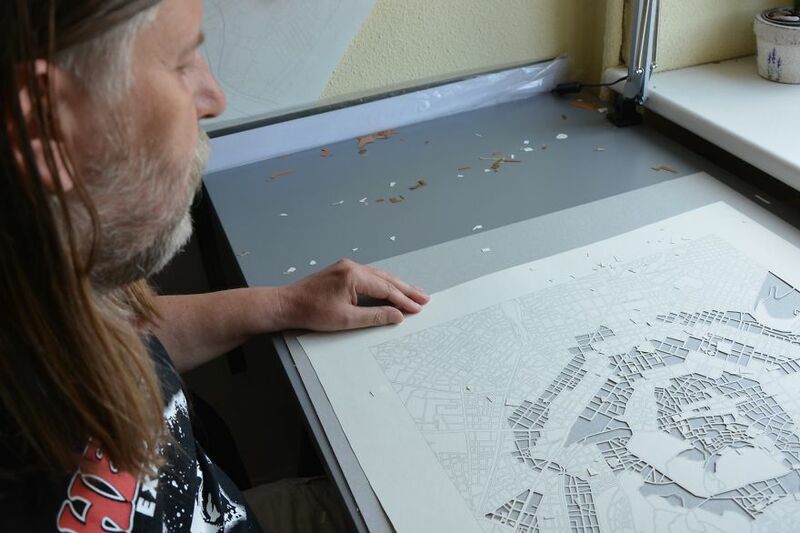 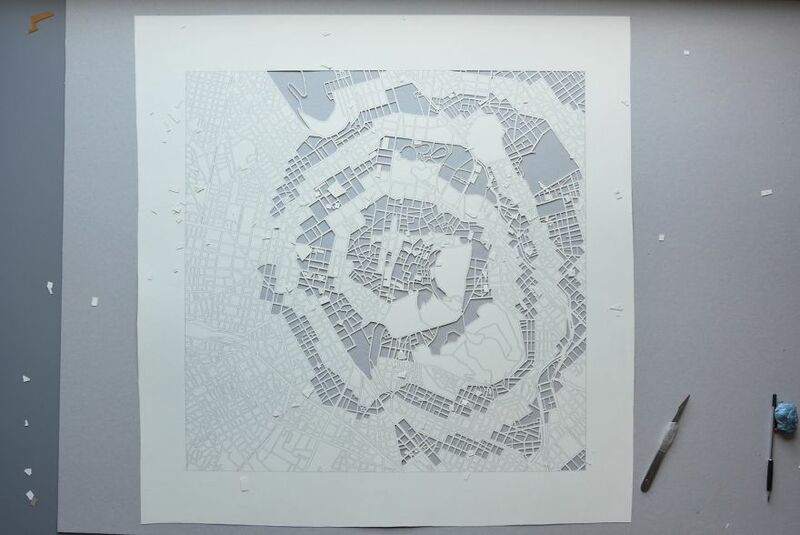 Virgiljus Trakimavicius is a Lithuanian artist, who creates stunning hand-cut paper craft based on actual maps of the city. 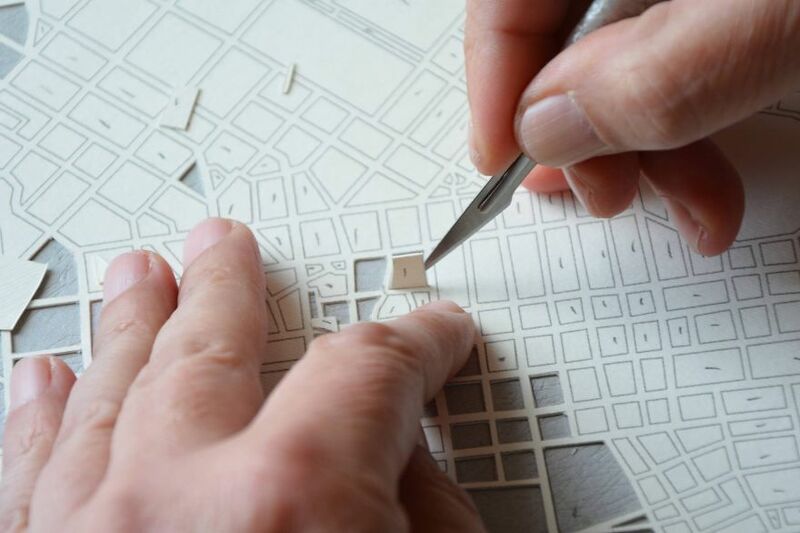 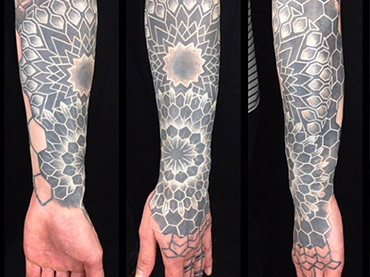 In his statement, Virgiljus said, “Most of my current works involve hand-cut paper sheets. 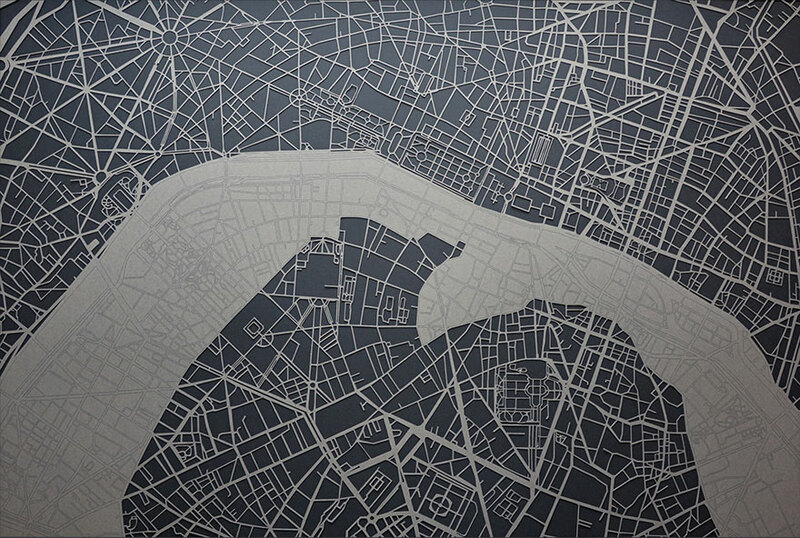 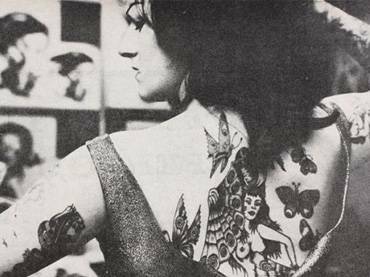 On these sheets, which are based on actual cities, I try to discover the fragments of an angel, the blossoming of a tree, the memories of my past travels, a likeable street, and everything involving the city that I have visited or intend to visit in the future”.